MONTGOMERY – Gov. Robert Bentley has awarded a grant totaling $242,004 to support the nonprofit agency Victim Services of Cullman, which assists abuse victims in Cullman County. 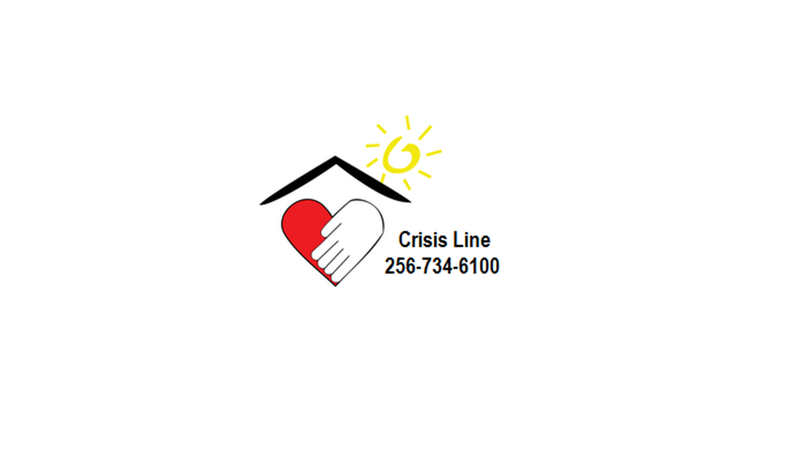 The grants will help Victim Services of Cullman continue offering a crisis hotline, emergency shelter, counseling and other services to victims of domestic violence and sexual assault in the county. The organization also provides a domestic violence prevention and intervention program in an effort to change the behavior of an abusive partner and to hold the person accountable for their actions. “The board of directors and staff of Victim Services of Cullman are extremely thankful to Gov. Bentley and Alabama Department of Economic and Community Affairs (Law Enforcement Division) for the grant that has been awarded to Victim Services to operate our shelter, Harbor Haus, and our Batterers Interventions Program. VSOC also offers programs for sexual assault and community education,” said Donna Jacobs, executive director of Victim Services of Cullman. Bentley notified Tommie Sanders, president of the Victim Services of Cullman’s board, that he had approved the grant. In addition to grant funds, Victim Services depends on individual, private donations to ensure a full range of services remains available. Victim Services is one of 17 domestic violence centers in the state to receive additional funding through the state’s Domestic Violence Trust Fund. The fund, created through the state marriage license fee, is distributed quarterly to the centers and is used to provide shelter for victims and to conduct educational and prevention programs. The Alabama Department of Economic and Community Affairs is administering the grant from funds made available by the U.S. Justice Department and the U.S. Department of Health and Human Services. ADECA administers an array of programs supporting law enforcement and traffic safety, economic development, energy conservation, water resource management and recreation development.